What we read is in itself a creative milestone which authors and poets shape and nurture through years of determination and perseverance. A piece which either moves a million minds to think on a given aspect or moves a single perspective to change dimensions leading to healthier thoughts to build present scenario. One such group of creative minds called Rhythm Divine now and then try to speak to people and project the ideas shaping our society through their poems. This individuality to be expressed in a creative environment, the group has come up with Performance poetry workshops being held throughout this month and coming months. Their main focus is initiating the power of thoughts and inspiring poets to write and learn the forms of creative writing. The past four months has seen poets reciting poetry live on radio to writing haikus in natural places like princep ghat. From experimenting with poetry bringing smile to elderly people in forlorn homes to representing the city of Kolkata on 100 Thousand for Change event on the 26th Sept, a world wide change initiative where 500 events on poetry and thousands of poets will be celebrating the power of poetry. Being Bookworms was present in the workshops and other initiatives conducted by poets.We felt it is something we can all connect with and would like to support further. 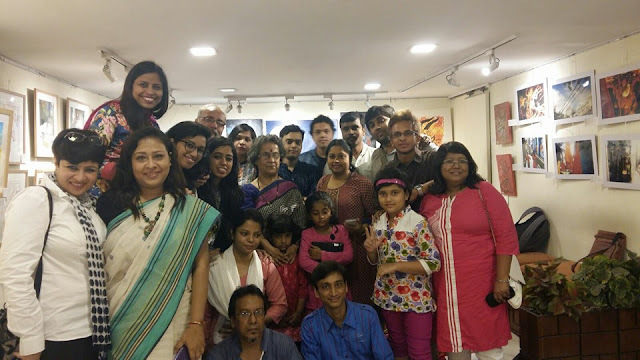 On 3rd September, 2015, Rhythm Divine Poets group of Kolkata (West Bengal, India) conducted at 8th Day Cafe a performance poetry workshop, preparatory to their 100 Thousand Poets for Change event to be held at the same venue on 26th September, 2015. The 26th September event will have a large segment of performance poetry and so it was crucial to give the poets who intend to perform the know-how about the art. 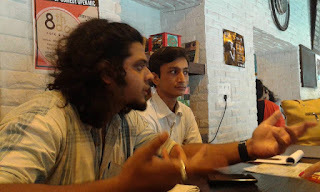 Conducted by Arjun, a cinematographer by profession who has expertise in the field, the first workshop of its kind organised by Rhythm Divine Poets group was attended by poets like Amit Shankar Saha, Sufia Khatoon, Anindita Bose, Sana Mohammed, Rahul Mall, Mitika Kakkad and Nivedita Dey. 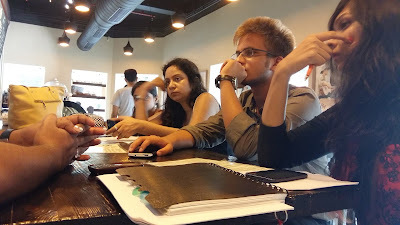 Amit told the participants about 100 Thousands Poets for Change event and Sufia about the purpose of the workshop before Arjun took over to give an idea about performance poetry, a kind of poetry recitation that acknowledges the presence of an audience. All the poets were asked their individual views about change and how they conceive it. The poets who had already written poems on the theme "Change" recited their compositions and received constructive feedback from Arjun. In the next stage was discussed how the poets intend to perform their poems and what props they want to use. Apart from individual performances some elementary ideas about synchronization, musical accompaniments and use of projector were discussed too. 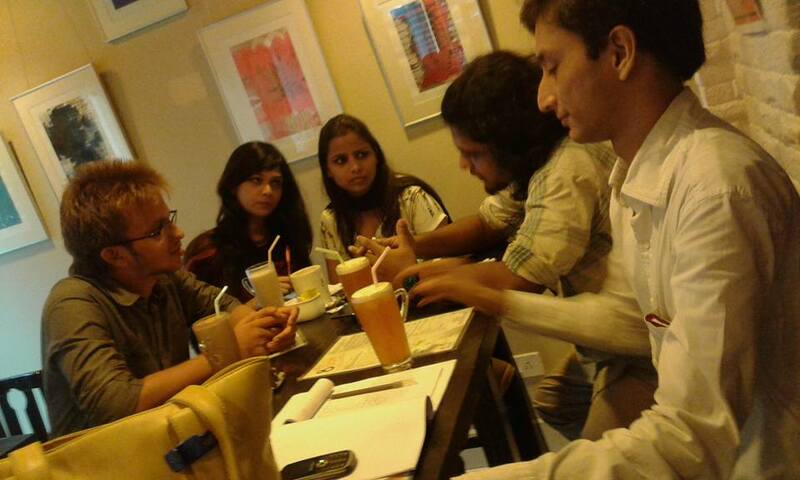 The whole discussion conducted at the high table of 8th Day Cafe over hot or cold beverages was rather invigorating. Rhythm Divine Poets group will conduct further workshops and rehearsals before the main event. 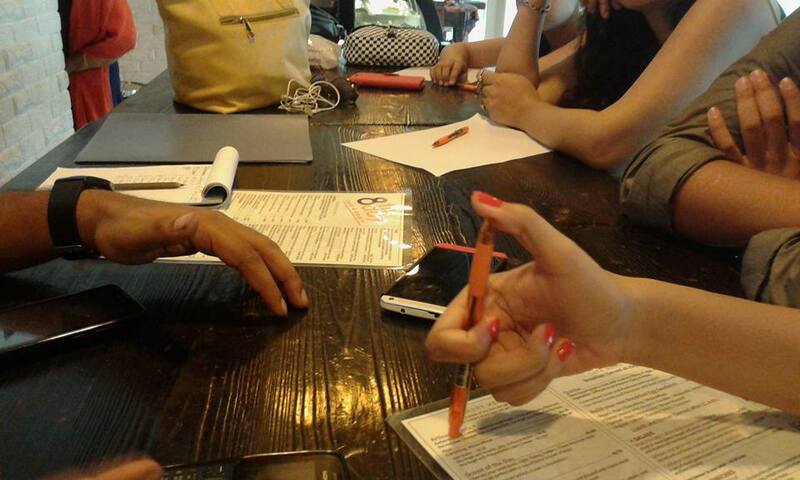 In the next workshop Samrat, who has experience in performance poetry, will be the instructor. 8th Day cafe was delighted to be supporting creative endevours like this and hopes to inspire artists all over to become a part of creative ideas and explore their potentials. 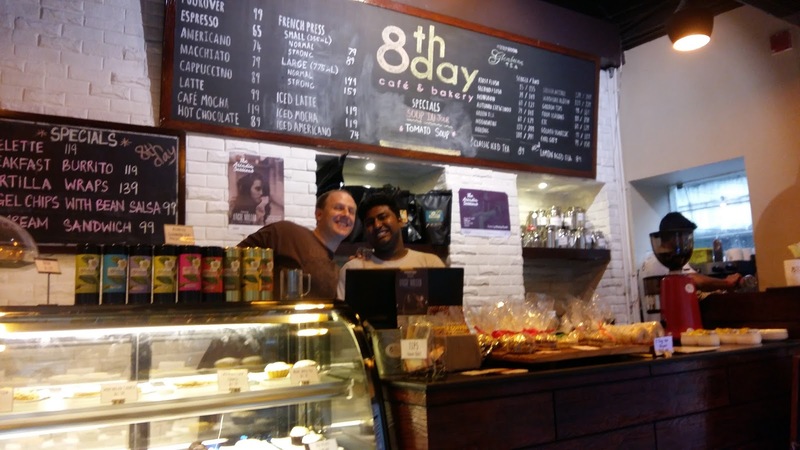 Andrew Shaughnessy , Communications Director of 8th Day Cafe says "We are an American-style Cafe and Bakery operating in Kolkata (Calcutta), India. The architecture of words in a well-crafted line of poetry, the precision and passion in lines of paint brushed onto a wall, the steam rising from cups of coffee between friends in a cafe filled with clinking glasses to blur with the conversations, the songs, the whoosh of the espresso machine, the smells of tea leaves and cinnamon rolls. These things are part of what it means to be human, to experience life fully in the little moments. And these are the things we want you to celebrate with us. In the month of September we plan on hosting a workshop for Performance Poetry along with 100,000 Poets for Change on 26th Sept put on by the Rhythm Divine Poet's group. We hope people of Kolkata will be a part of such creative events." Thats not all, Rhythm Divine Poet of the Month Contest 2015.....a year long poetic endeavor to reward exceptionally talented and upcoming poets aimed to celebrate the creativity in poets will be a part of the 26th event. Winners of the past three months would be awarded gifts certificates designed and sponsored by Purple Patch and creative handmade notebooks designed by Sufia Khatoon. "We started this contest in June and because of the amazing response we decided to have it regularly. Our poetry is our way of reaching out and spreading our message to the world that creativity is the way of living life. 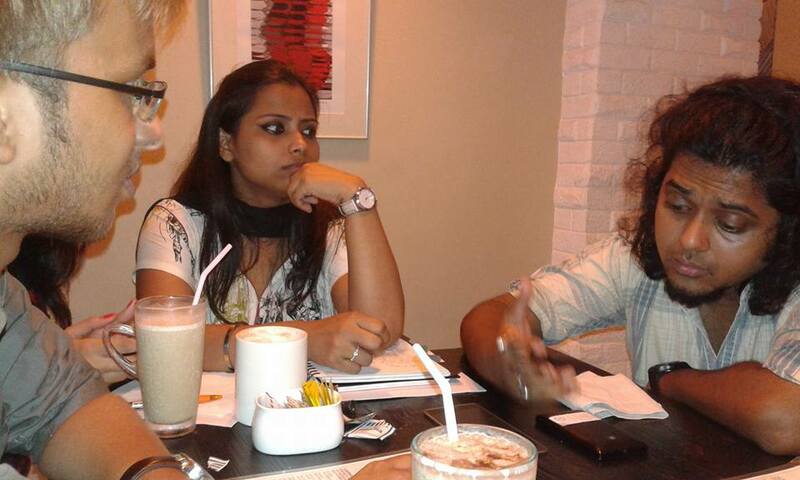 All the poets who are a part of this initiative along with Amit Shankar Saha and Anindita Bose, Jt-Cordinator RDP feel that these workshops on various forms of poetry and creative writing, performance poetry and other things will not only help upcoming poets but also polish their sense of understanding poetry at a deeper level. We are working on various projects where we can involve various arts and bring forth poet's creativity"
Amit and Anindita stressed" What we have discovered through poetry cannot be expressed, its something more. What we like is that we have got to meet and interact with so many poets. Our group on Whats up that we all created is now doing wonders. We have seen poets evolving and writing amazing verses. We want people who have lost touch with it to come in the forefront and share their experiences through poetry with us and we hope our workshops can be helpful." 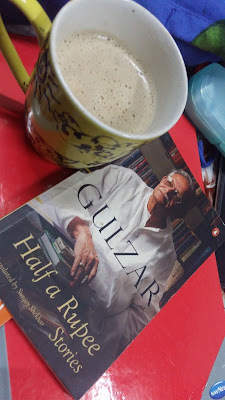 We hope that RDP and the Poets keep writing and producing wonderful verses for our world needs more of poetry and art forms more than ever to survive its soul.